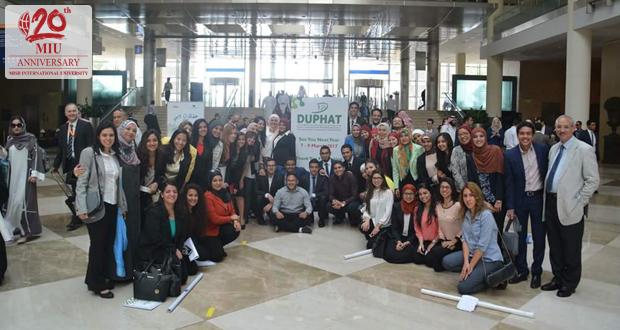 Conference Senior students are allowed to apply for the conference with research projects to present in Dubai International Pharmaceuticals and Technologies Conference and Exhibition, that will be held March 7-9.The winning poster will be awarded a certificate of appreciation. 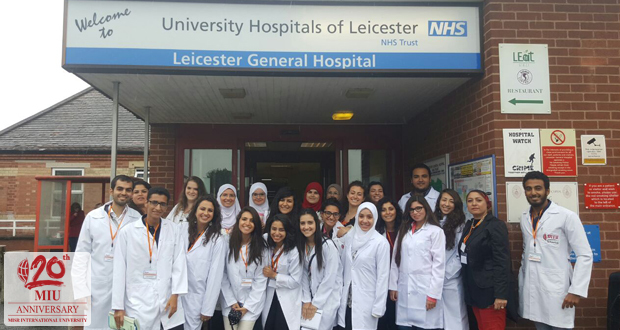 DeMonteforte University, Leicester School of Pharmacy, UK The Clinical department organizes every summer a 2-week clinical program in Leicester, England. The program includes theoretical orientation to several disease states, complemented by real patient interviews and assessment in several hospitals. In the afternoon each group will be assigned to hold a presentation on the patient case they visited. The topics cover cases on endocrine, psychiatric, neurologic, respiratory, and cardiovascular diseases. International Pharmacy Scholars Conference in McWhorter School of Pharmacy, Samford University, Alabama, USA The Clinical department organizes a 10 day clinical program every summer in Samford University, Alabama, USA. 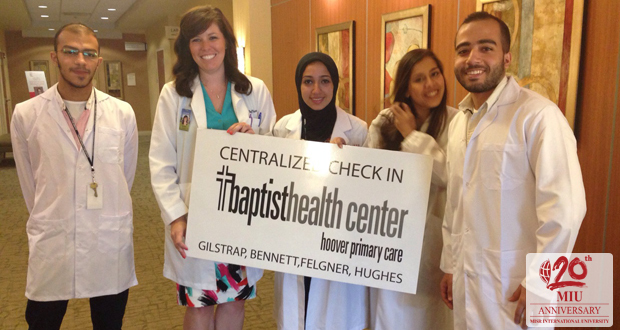 The program includes theoretical orientation to several disease states, complemented by hospital visits and community pharmacy orientations. The topics cover cases on endocrine, psychiatric, neurologic, respiratory, and cardiovascular diseases.